WATCHU Review from Swansea University. Intro - Main carer for three elderly relatives looking for a technical solution to enhance their security, extend their independence and give me peace of mind. Also considered voice activated devices – only worked in house and relatives ‘ didn’t like the accent’ or couldn’t remember the activation word. Also considered panic alarms and lanyards but relatives didn’t like aesthetics and they had limitations away from the house. Discovered Watchu and Guardian App - the discreet appearance for indoor and outdoor use was accepted by relatives. The functions are perfect for me. So Dad is 97, Mum is 85 and they live at home. Dads little brother is 94 and he lives at his home too. Three elderly relatives all wanting to live at home and remain independent for as long as possible. Old age can be cruel, with sight, hearing, mobility and memory issues affecting confidence, safety and security. This can make the natural caring instinct of keeping a watch over elderly relatives a challenge. I wanted to introduce some easy to use technology that would enable my relatives to call me from anywhere, even if they couldn’t get to a phone. I tried a popular voice activated device which I thought would introduce the ability to ‘Call Nige’ from anywhere in the house but they didn’t like the synthetic voice and couldn’t remember the wake up word reliably enough. It only worked indoors and we needed several for each house too. I suggested a lanyard type panic alarm but that wasn’t discreet and had range limitations outside the house. Then a friend told me about a smart watch designed for anyone vulnerable and to help anyone responsible for caring for them. It sounded great, worked indoors and out, could make and receive calls and messages and had a panic button. I talked to the elders and ordered one the next day, a Friday. It arrived the following Monday nicely boxed as shown in the photo and in a protective package. Inside the box was the WATCHU, a charging cable, a pre-installed SIM, a SIM tool, a brief intro and full instructions. Set up is easy if you follow the instructions and are careful when you enter phone numbers. Once WATCHU is paired with the App you set up basics like time, date, wearers details and can test out features as shown on the screen grabs from the Guardian App. I tested everything and after an initial problem making a call from the WATCHU to my mobile was resolved in no time by excellent Customer Support (turned out I had omitted a digit during configuration of contact numbers) I was up and running and ready for each relative to try for themselves. All found it comfortable and are able to make the all important SOS calls and to receive my incoming calls. My Dads eyesight isn't great and he finds the display a little small. My Mums hands are a bit shaky and she thought the buttons a bit hard to find at first. My Uncle got into it straightaway and really liked it. He loves his independence but is pragmatic about his vulnerability and he loves the extra feeling of safety and security WATCHU had given him..
Messaging works perfectly but was not a priority for them. 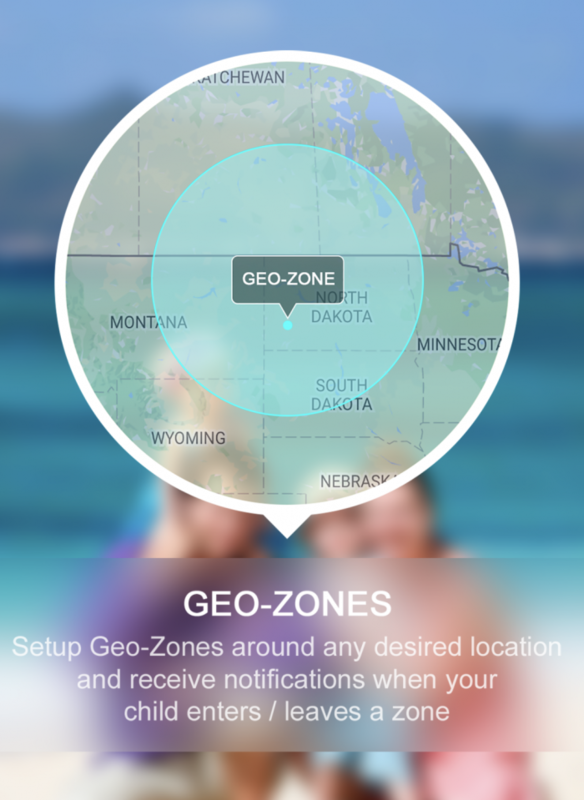 The Geo-zone alerts and location monitoring is so useful and helps me keep in touch with their lives and keep an eye out for anything untoward. The WATCHU works for us. 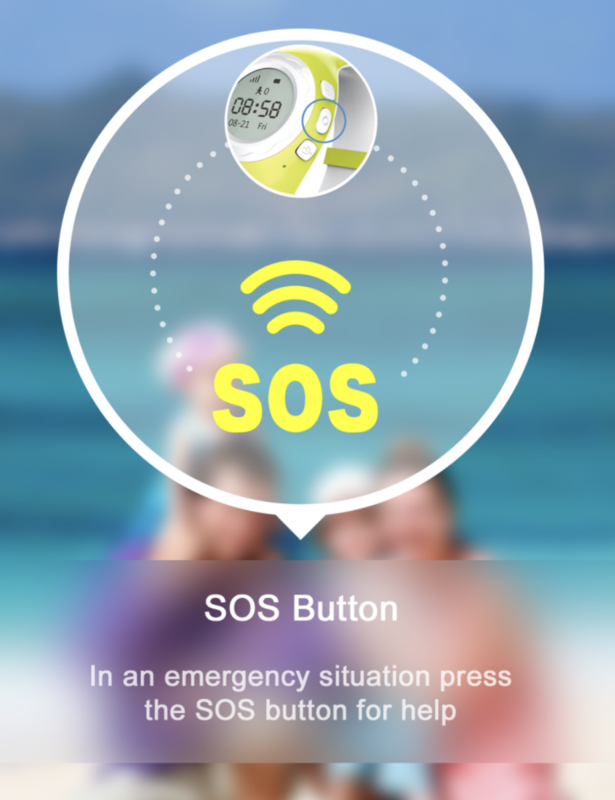 My elderly dependent relatives have more confidence and security and I have peace of mind knowing they can get hold of me or send an SOS wherever they are and I can get hold of them and locate them and receive alerts should they venture out of their safe zones for whatever reason. INDEPENDENCE, WELLBEING & PEACE OF MIND. Low battery alert on WATCHU and app. Add in responder mobile numbers – get it right! 5 Things you should know about your WATCHU. Hello little and bigger ones! We have been receiving feedback lately on your thoughts about the WATCHU and understood that battery life, tracking, notifications, feature listening and resistance to water were your top five concerns. To help you make the best use out of your WATCHU, we have some gathered advice on how to use this handy watch. Many of you have expressed concerns about the need to charge the WATCHU too many times. Nevertheless, one single charge allows 120 hours of use. To be able to reach that amount, we recommend that, initially you do 3 consecutive charges of 12, 8 and again 8 hours, respectively. Then, we urge you not to attach the cable to a plug as it can damage your WATCHU’s battery permanently. That can truly be the worst you can do to your WATCHU as, along with the battery, it can impair the device. This one is a tricky point! What is the difference between LBS and GPS? Global Positioning System (GPS) is a tracking system that gets its signal by satellite and allows an accuracy of 30 cm whether Location-based Service (LBS) localizes through a GSM ID and its position error can be of about 10 meters. 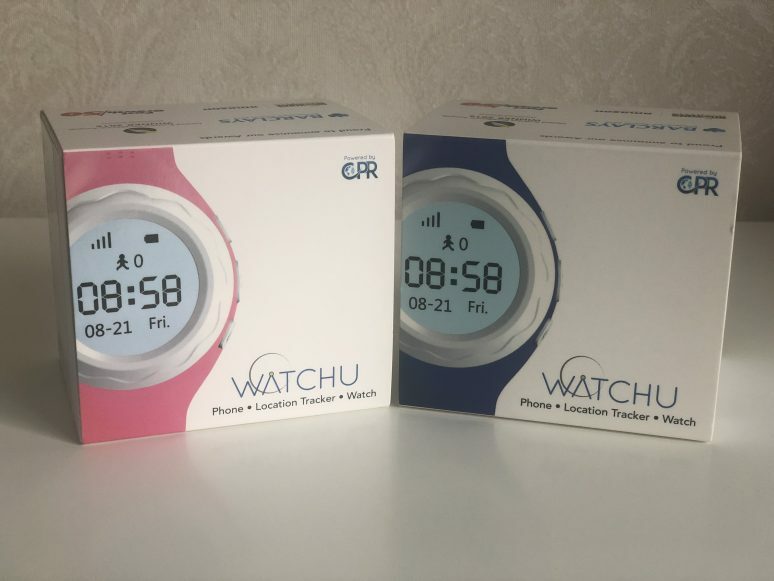 Your WATCHU comes with both systems so that if GPS is not available it can get a LBS signal and give a location obtained by triangulating telephone towers. However, your device is designed to be used outside and when the watch has been indoors for some time it can often switch to LBS. That would lead to pick up the nearest cell tower signal as a location. For more precision in the location of the device we recommend that you select the automatic tracking feature instead of the manual. To do that you have to open your WATCHU GPS app > Watch Settings > Tracking mode and select “automatic mode”. Therefore, keep in mind that GPS works better outdoors, and it should give you a pinpoint location of the wearer. Insure that when you set up your watch and download the app you select the option that allow the notifications to come through to your phone, otherwise, you would only be receiving notifications whilst being in the app. If you are unsure, please go to your phone settings > WATCHU GPS > Notifications and make sure that all is checked. By the end of 2017, we decided to remove the “listen in” feature that previously allowed monitors of the WATCHU to hear everything that was happening on the surrounding of the watch wearer. This decision was taken as the Norwegian Consumer Council and the German Government raised concerns about privacy and security of kids’ smart watches. Furthermore, we understood that the feature could be seen an invasion of your children privacy as well as anyone’s interacting with them when not used in case of emergency. Last but not least, this function could become even more dangerous if placed on the wrong hands. We are sure that you can understand that not everyone has the best intentions. Your WATCHU is splash-proof, which means that it is easily cleaned with a damp cloth, but it is not water-resistant. The device is conceived to be worn on a daily basis and for your children’s most common activities. Though, if going to the pool or the sea, it should be removed. There are some powerful, yet sensitive, electronics underneath this vivid-designed watch that need care. We hope you are enjoying your WATCHU and that this post was helpful. If you still have more concerns, please send us a message and we will gladly solve any problems you may encounter. Have a great week-end and enjoy the great weather!